The changing times of the automotive industry’s was the main focus of discussion recently when In-Comm Training and Manufacturing Group (TMG) hosted its latest ‘Open House’. James Grainger, Executive Director of Grainger & Worrall and Vice Chair of the Motorsport Industry Association (MIA), explored how the sector has evolved over the last thirty years in front of more than 50 industry delegates at the Marches Centre of Manufacturing & Technology (MCMT). He outlined what companies in the supply chain will need to be aware of in the run-up to Brexit and how they can work closer together to make sure the UK stays at the forefront of new materials and powertrain solutions. There were also sections on the new technology that is coming through the ranks and how speed to market – when prototyping – is becoming increasingly important. “The car makers are accelerating the race towards lower emissions and one of the key questions remain… ‘is electrification the answer?” explained James Grainger, who has been working in the industry for 30 years. In-Comm Training and Manufacturing Group is a consortium of like-minded businesses bound together by a common vision to improve skills and productivity in the UK. At the heart of the 120-strong membership are eleven technical partners, including; Blum-Novotest, Ceratizit WNT, Engineering Technology Group, FBC Manby Bowdler, Guhring, Hexagon, HK3D, Hyfore Workholding, In-Comm Training and Moore Stephens. They provide access to world-class equipment and engineering technologies, all designed to improve efficiencies on the shop floor, new product development and boost skills. The Automotive ‘Open House’ was the second in a series of events that combine keynote presentations from sector experts with live demonstrations of some of the technologies the technical partners have to offer. Cassie Grillo, Business Development Executive at In-Comm Training and Manufacturing Group, concluded: “In addition to the demos, we hosted two expert seminars on ‘Making Tax Digital’ and the new automotive quality award IATF 16949:2016. 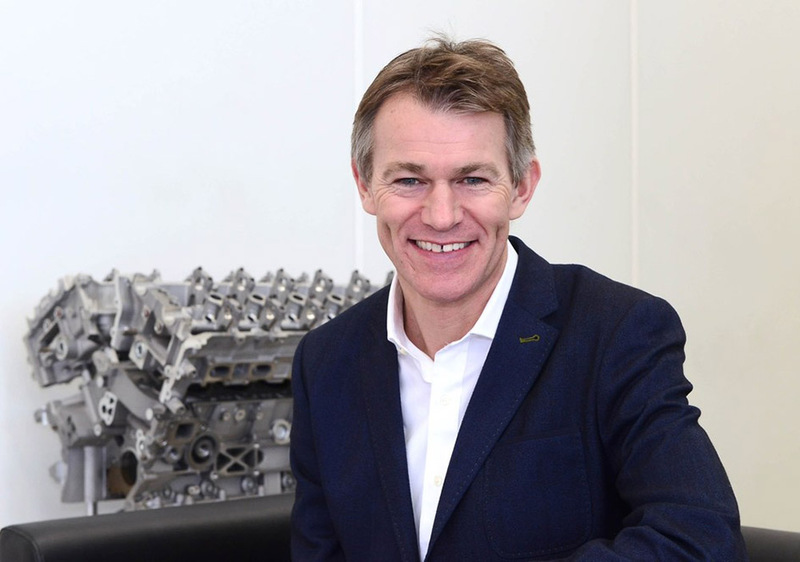 James Grainger is an Executive Director and owner of Grainger and Worrall [GW], a Bridgnorth-headquartered engineering business specialising in high integrity casting for the motorsport, prestige vehicle, aerospace and defence industries. Customers include the F1 teams, McLaren, Porsche, Aston Martin and, increasingly, GW plays an important role in the EV market with the supply of lightweight and high strength chassis components, battery trays, and transmission technologies.